A lot of factors can affect your workers’ comp case in NC, many of which are obvious. These include the seriousness of your injury, how long you are out of work, whether you get proper medical treatment, and whether you need long-term medical care. But here are five lesser known factors that can have a big impact on your NC workers’ comp case. Does your injury qualify as an “accident” under NC workers’ comp law? Unfortunately, not every on the job injury in NC is covered by workers’ compensation. Workers’ comp in NC generally only covers injuries that occur by accident. An accident is an unexpected event that interrupts the work routing. An employee who is injured doing his or her own job in the normal way may find their workers’ comp claim denied. Back injuries are an exception and only require a “specific traumatic event” as opposed to an accident. Did your employer pay any expenses, mileage, transportation, per diem or lodging benefits? The proper calculation of the correct Average Weekly Wage is one of the most critical factors n a NC workers’ comp case. All the wage replacement disability compensation paid by the employer or its insurance carrier through the entire case is based on the AWW. If you employer provided payment for expenses such as food, transportation or lodging these may qualify as wages and increase the AWW. Even a small increase in the Average Weekly Wage can have a big impact over the life of your workers’ comp case in NC. Have you previously injured the part of your body you hurt at work? A history of medical treatment for the part of your body that you hurt at work does not disqualify an employee from workers’ comp disability or medical benefits in North Carolina. But it can affect the way the employer or its insurance company look at the case. The issue of a prior injury must be carefully managed in a NC workers’ compensation case. Can your employer accommodate your work restrictions? The goal in a workers’ comp case is to return the injured worker to employment within their work restrictions. The best opportunity to do this is frequently with an employer who will accommodate the work restrictions imposed by the injured workers’ authorized medical provider. If the employer can not or will not put the employer back to work in a suitable job the employee will have to find employment in the marketplace, which can be difficult. 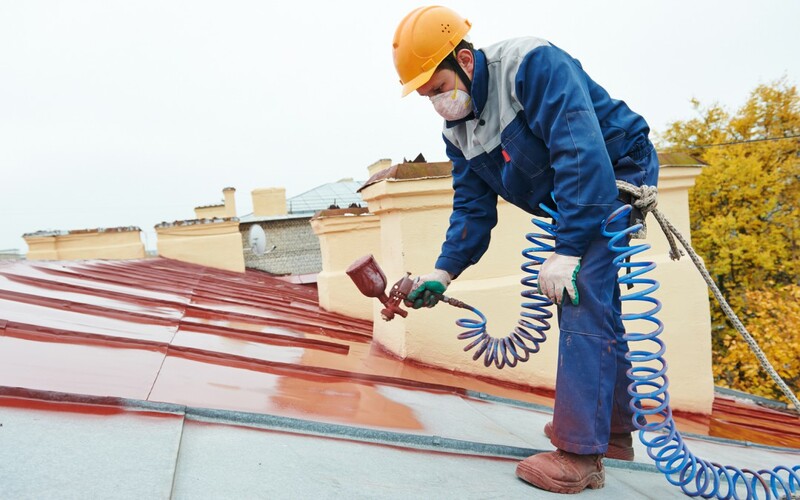 This can greatly affect your workers’ comp case in NC. Are you eligible for benefits through other wage replacement or medical plans? If you are eligible for other public or private wage replacement or health benefits this can have a tremendous effect on your workers’ compensation case. Some private health plans might be available to provide health care if you decide to settle you NC workers’ compensation case but others may not. For Medicare, the answer may depend on whether you properly consider Medicare’s interest in your settlement and set aside funds for later use. Wage replacement plans such as private short and long-term disability and Social Security disability present their own issues, including whether you can combine the benefits or whether one plan will get a credit for payments by another. If you are eligible for other benefits you should carefully consider the impact on your workers’ comp case. 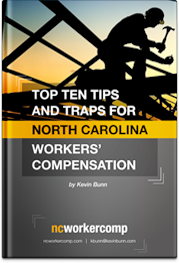 If you have questions about these issues or other NC workers’ compensation issues please contact Board Certified NC Workers’ Comp Attorney Kevin Bunn for your free consultation.